This is when we came across the very informative website http://www.biobees.com/ which is all about sustainable bee keeping, and The Barefoot Beekeeper which is a revolutionary book about 'sustainable', chemical-free beekeeping, showing how it can be simplified and made accessible to all, including people with disabilities, as with this method there is no heavy lifting involved. The author strips away all unnecessary complication and confusion, demonstrating that 'modern' beekeeping methods are largely to blame for the poor state of health of the honeybee and that the commercialization of beekeeping marked the start of the disease and parasite problems that honeybees have been trying to deal with ever since. The author advocates small-scale, sustainable beekeeping, with minimal disturbance to the bees and more time spent observing and learning from them. This book shows how you can make everything you need to keep bees yourself, using recycled materials and simple tools: you do not need to buy any additional equipment at all, nor do you need synthetic medications or other chemicals. 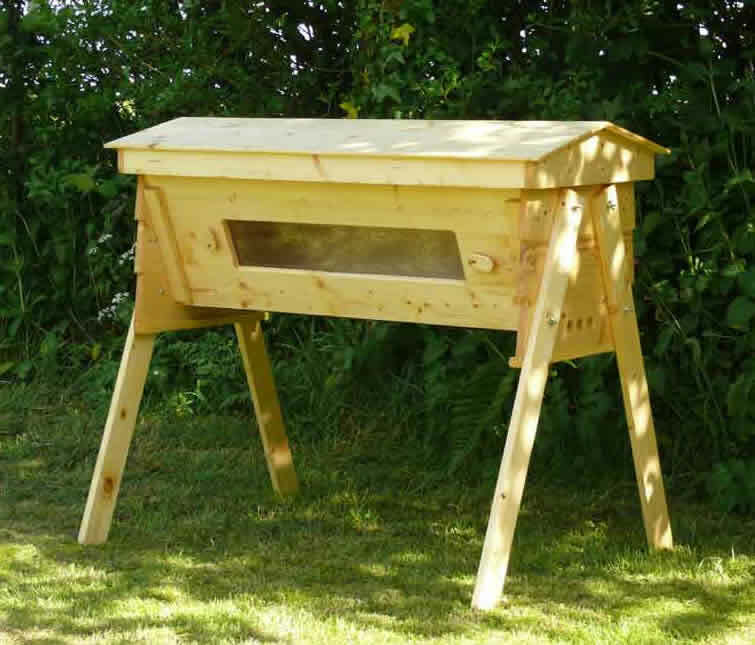 Sustainable kee keeping is all about the 'top bar hives' or 'natural beekeeping' and the biobees website has an amazing 44 page free manual on how to make your first top-bar bee hive. This will definitely be an up coming project for bee limerick. Also it will be interesting to record the success and failures of each hive design over the period of one year.